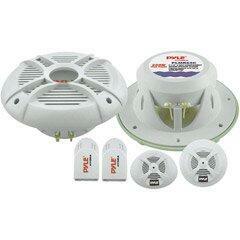 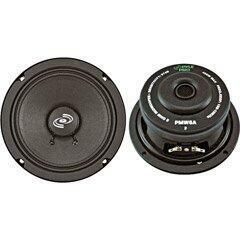 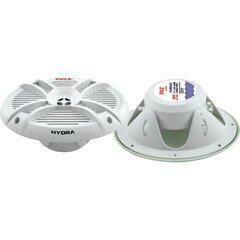 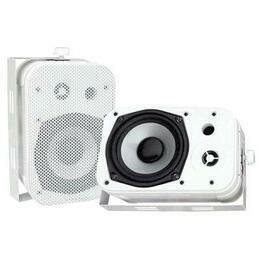 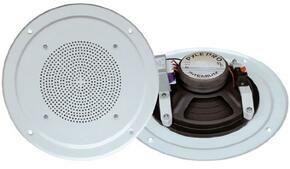 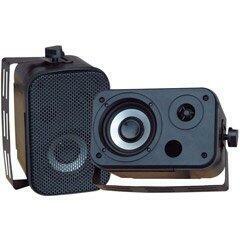 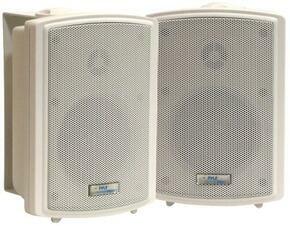 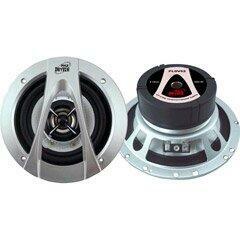 Pyle Driver Pro Weatherproof 8 Ohm Speaker System. 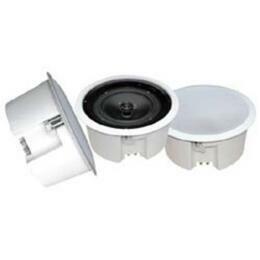 Optimized for sound sealed systems. 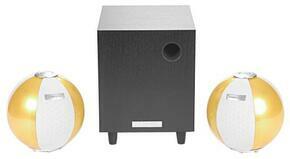 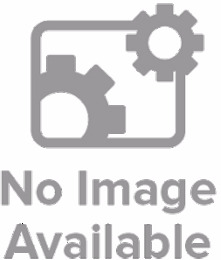 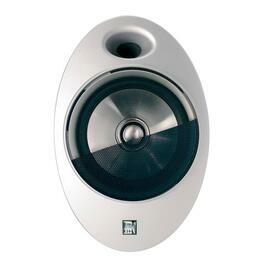 Excellent for monitor or surround sound applications. 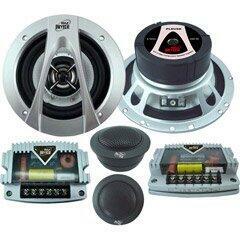 125 Watts RMS/250 Watts Peak. 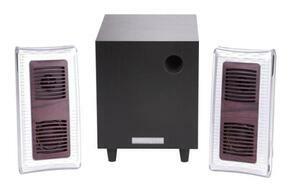 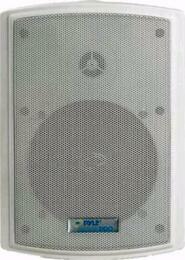 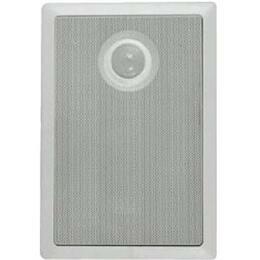 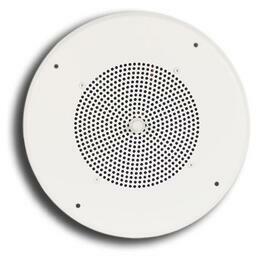 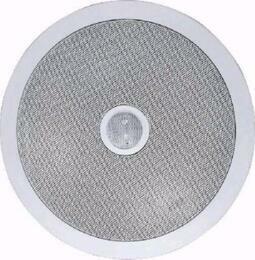 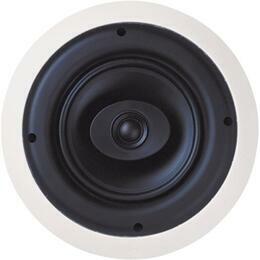 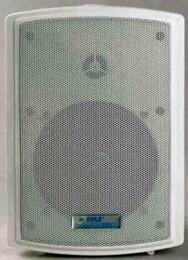 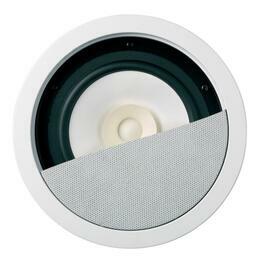 The S810 loudspeaker with model T725 transformer is available mounted to a PG8W ceiling grille.